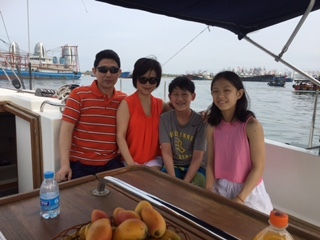 Hainan is and island at China’s southern most tip. It’s slightly bigger than Taiwan so obviously we didn’t explore the whole island. 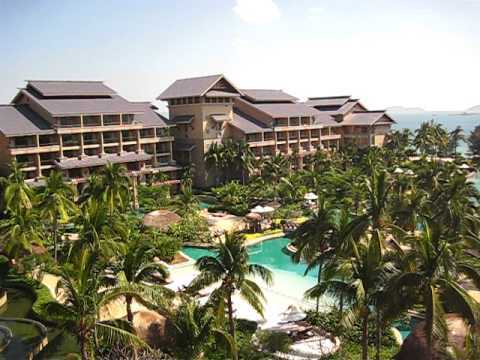 Instead we stayed in Sanya, a resort town. So how was it? AMAZING!!!!! 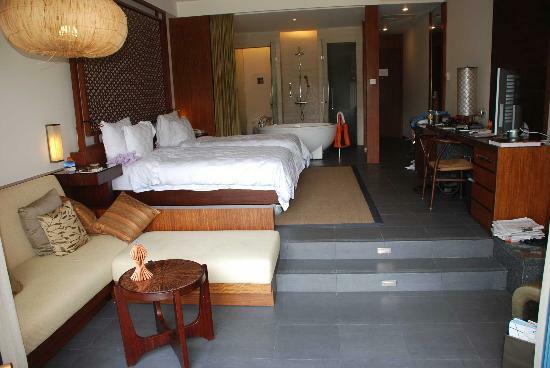 Besides being open air and beautifully landscaped, we had free access to beach, pools. 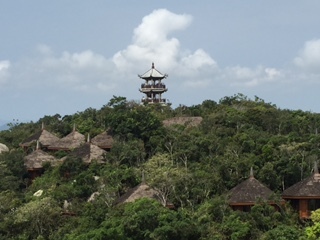 There was also an amazing spa and even better, free yoga and tai chi classes every other day. Pretty awesome right? The only problem was the overpriced food, but that’s the case with all hotels. The vacations was supposed to be relaxing and chill, so we spent a lot of time just hanging around the pools and beach, but we weren’t exactly couch potatoes. The day after we arrived, we took to the seas for some fishing and diving. 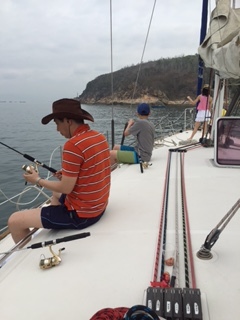 My dad rented a yacht, hired guides and we headed off. The guides took us about 40 minutes out to a little bend called () and we started fishing. We waited…. and waited…. and waited. 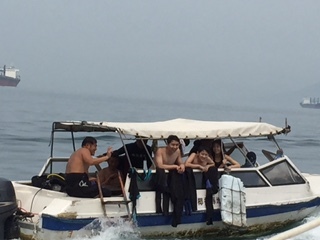 Just when we were getting bored, the diving instructors arrived. We didn’t have licenses so we couldn’t go deep, but that didn’t matter. As it turns out, China has coral reefs. There were colorful corals- skeletons and live polyps, darting fish, sponges, small marine life. We were forced to stop and had to return to shore. After a delicious lunch, my brother and I spent the rest of the afternoon playing in the pool. the tallest point in Sanya. 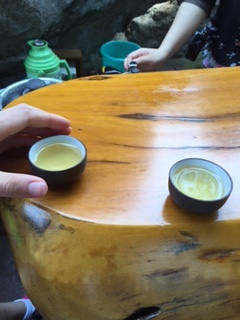 She also took us to tea and coffee exhibitions. 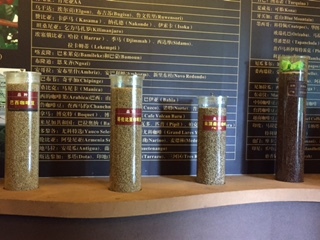 Pretty cool- who know China produced coffee? 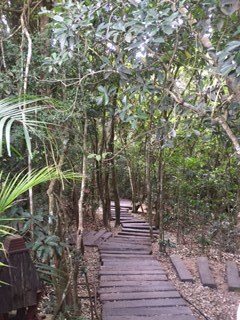 However, the constant talking was annoying, so after lunch, we ditched the tour group and explored the rainforest on our own. It was absolutely breath taking. I would totally go back again…….. without a tour guide. Anyways, so that’s basically what we did. I’ll be back tomorrow with the food !!!!!! How was your week?